Buying an investment property can be a great tax minimization tool. 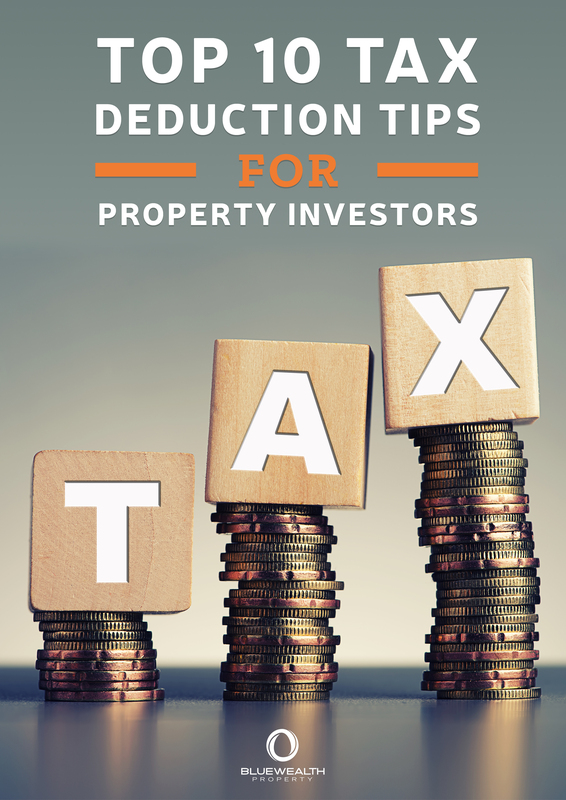 If you’re paying too much tax it may be worth considering the purchase of an investment property in order to reduce tax liabilities. Understanding the extent of which you can claim investment property expenses is critical. This eBook provides you with practical tips on you can utilize an investment property to reduce your tax. It touches on both residential and commercial properties.